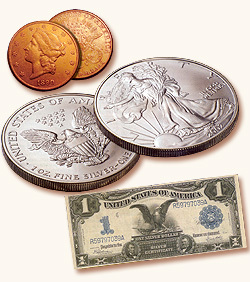 Israel Coins &amp; Medals Corp. 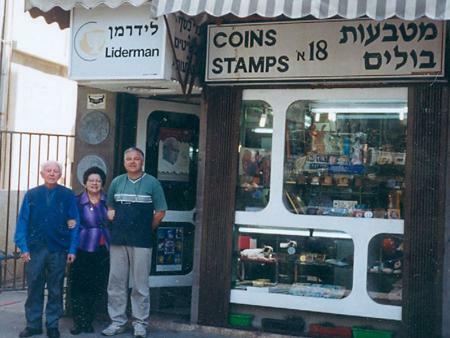 The veteran, well-established specialty store "Liderman" in Tel-Aviv has, for many years, served as a solid reference source, a home and "nerve center" for aspiring and established collectors of such items as coins, banknotes, medals, stamps, antiquities, phone cards and catalogs. The store was founded in the 1970's by the late Shmuel and Golda Liderman. 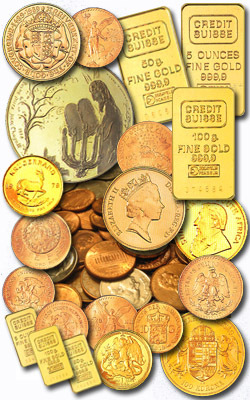 The Israel Govermonet coins and medals corporation appointed the Liderman store as an authorized dealer. information available regarding an extensive range of collectibles and valuables. Do you want to sell or buy an item? Do you want to know the value of an item? I'll be glad to assist you..
18 Ben Yehuda St, Tel Aviv.